Blast Design is an established provider of sandblasted glass shower doors and windows located in Woodbridge, within the Greater Toronto Area. Established in 1989, we are committed to high quality and cost-effective custom sandblasting services. Our vision is simple: to give clients exactly, or as closely as possible, what they had envisioned for their project. We were founded on the promise of not just technical excellence but also professional customer service. 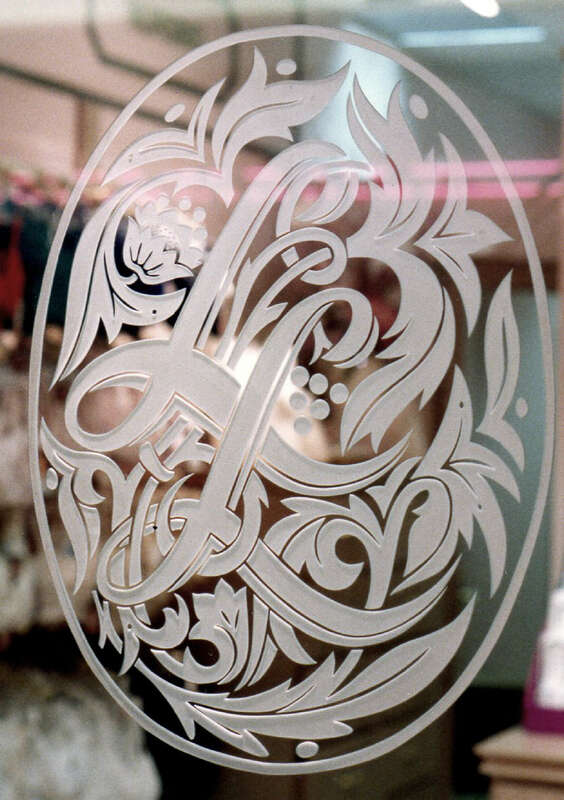 We are proud that our work adorns numerous commercial and residential spaces worldwide. Our philosophy is to give life to our clients’ ideas through collaboration while realizing their vision. 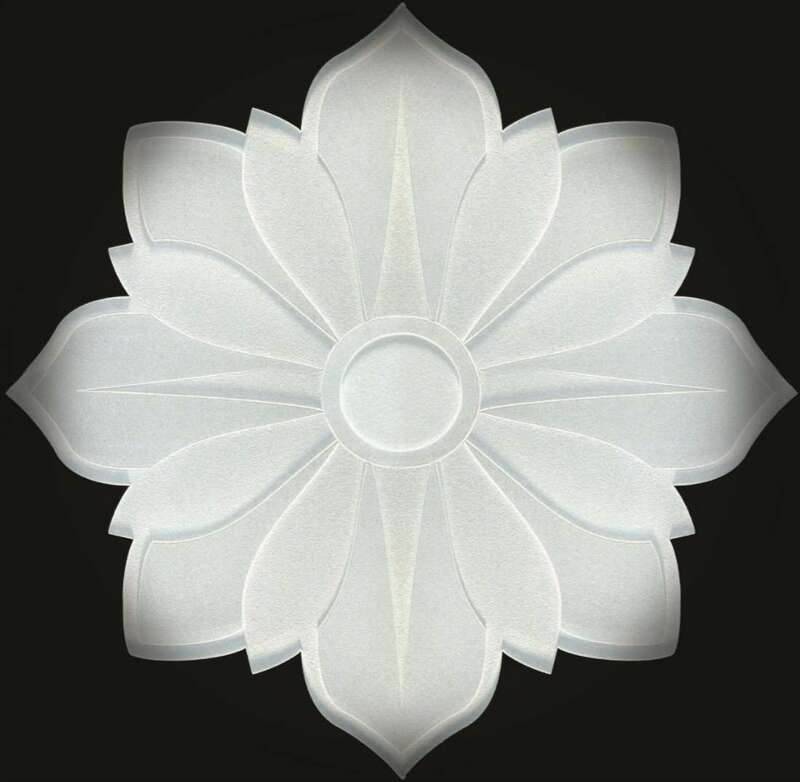 We work on all types of commercial and industrial projects as well as sandblasted glass shower doors and windows, producing beautiful carvings and etchings on a variety of surfaces. Our clients include commercial companies and individuals with whom we are proud to have maintained long relationships. 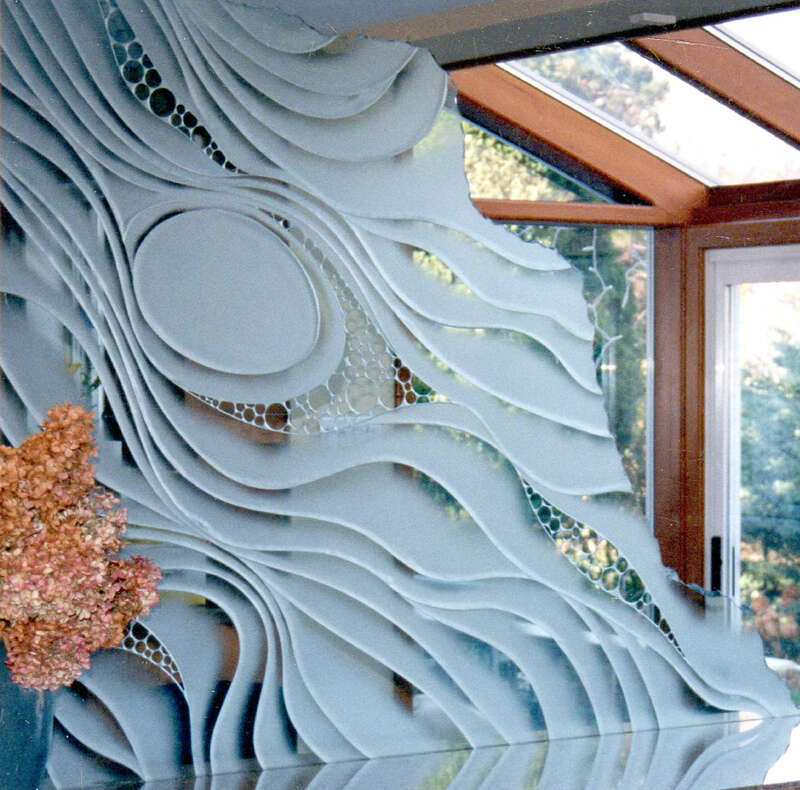 Etching has become an extremely popular way of introducing an elegant and professional feel to a space and is a great solution for achieving a desired amount of privacy without sacrificing sunlight. 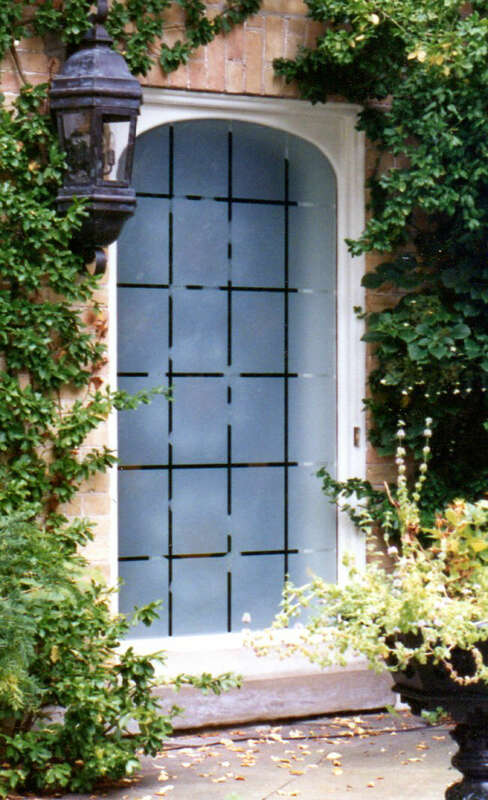 This is why our sandblasted glass shower doors and windows are so highly in demand. 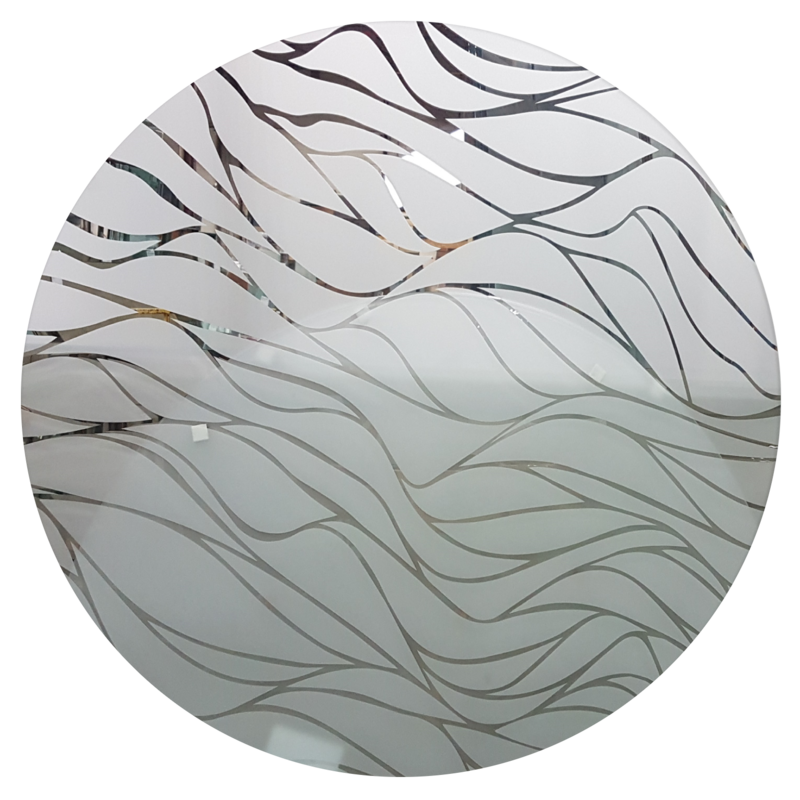 We have successfully utilized deep etching, surface etching, sandblasting, or a combination of these techniques in various mediums, including glass, mirror, marble, granite, ceramics, metal, and plastics. The possibilities are virtually endless, and the result is limited only by one’s imagination.